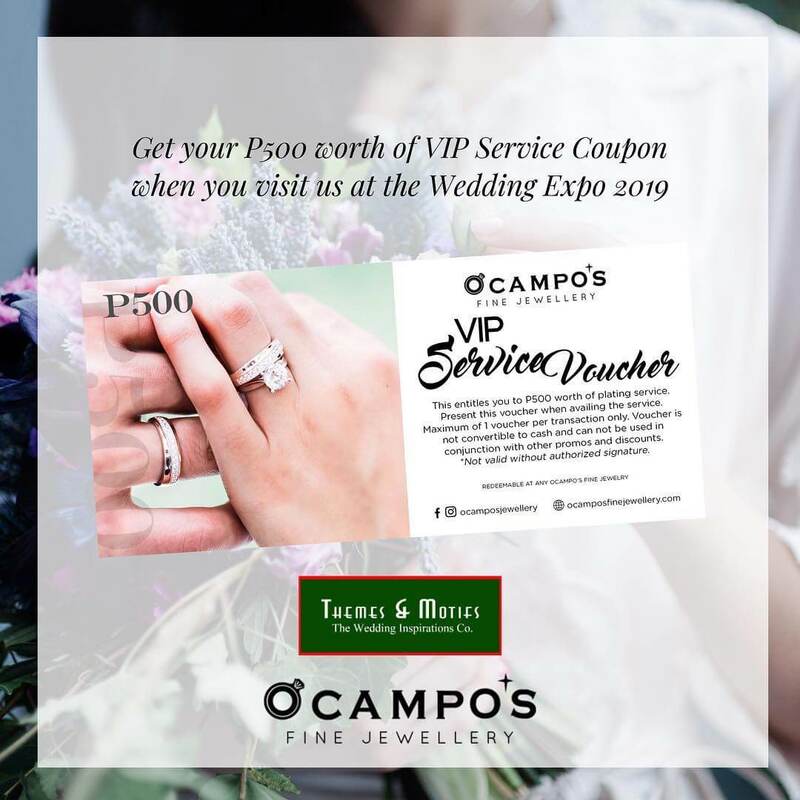 new stunning collections and great love stories. 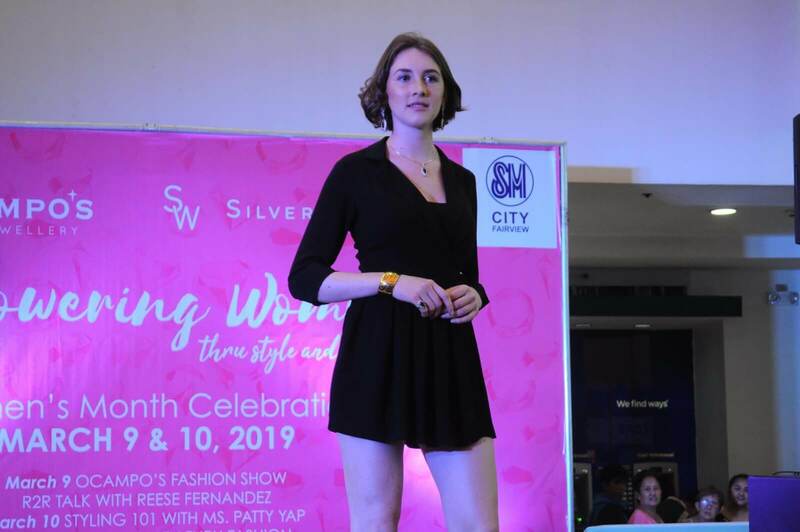 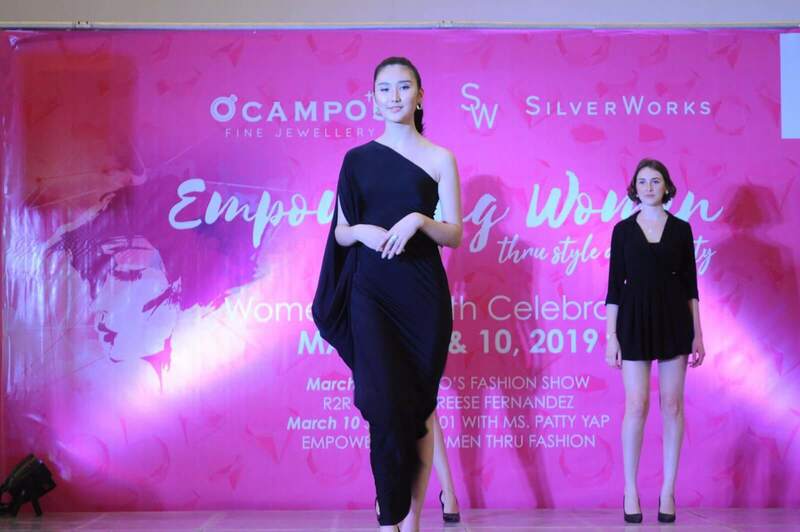 For the celebration of Women's Month, Ocampo's & SilverWorks, did a fashion show with the Main Models, and Styling 101 with Ms Patty Yap. 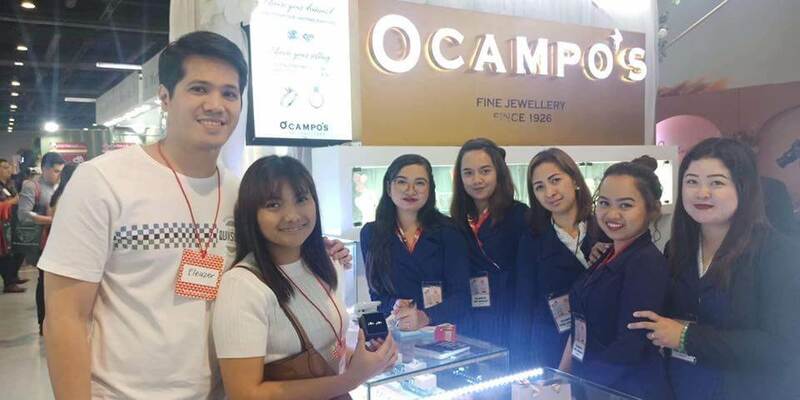 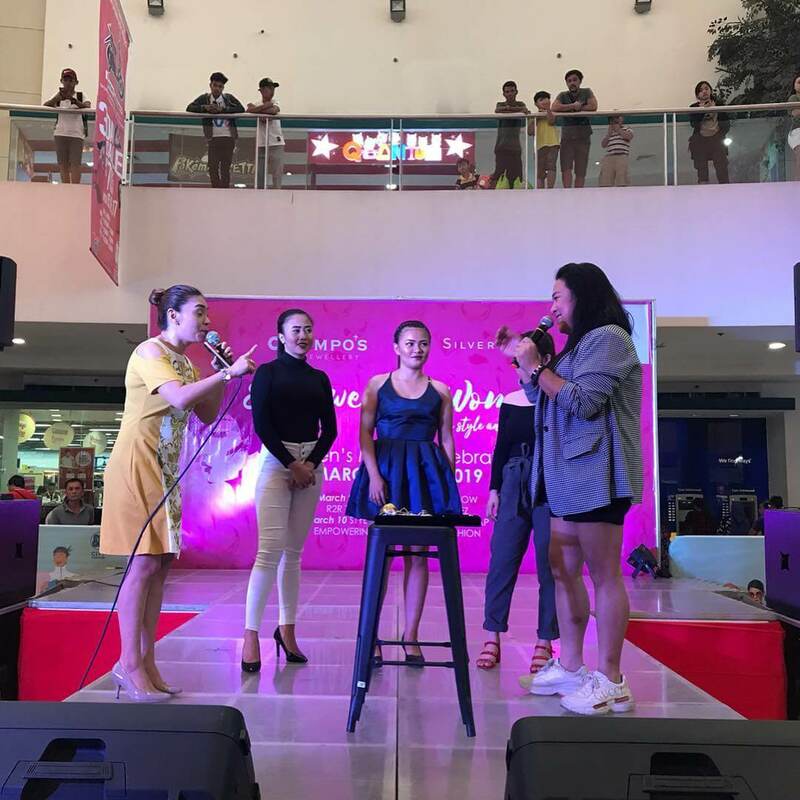 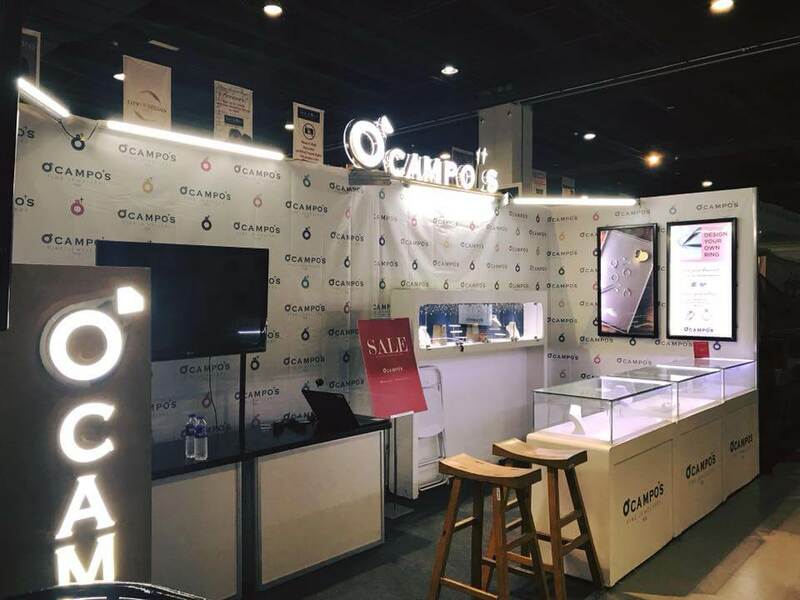 Thank you to SM City Fairview Management, and our Ocampo's & SilverWorks team for a successful event last March 9 & 10, 2019.